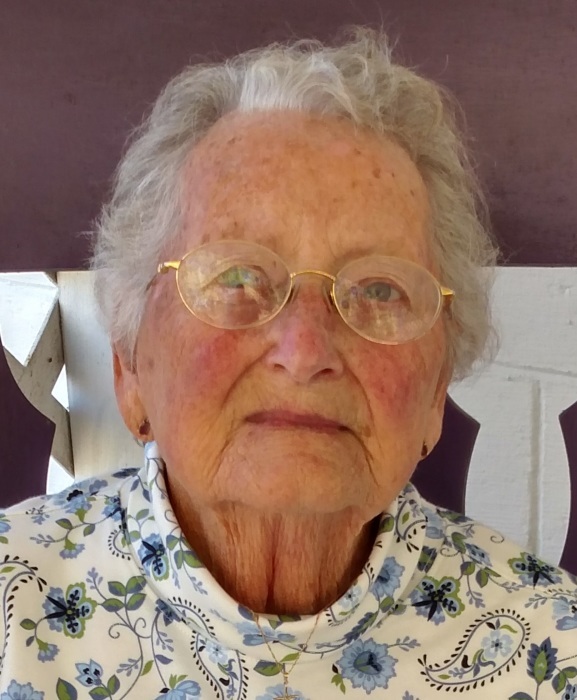 Geneva Alice Keffer, age 95 of Port Washington, O.; passed away on Saturday, November 17, 2018, at the Community Hospice House in New Philadelphia. Born on December 12, 1922, in Goshen, O., Geneva is the daughter of the late Fredrick W. and Ida Mae Davis. In addition to her parents, Geneva is preceded in death by her husband Delbert H. Boots Keffer, who passed away September 30, 1979; one son; one daughter; one brother and six sisters. Geneva is survived by one son; three daughters; many grandchildren, great grandchildren and great great grandchildren. Geneva graduated from Gnadenhutten High School and she retired from Indian Valley Schools after 20 years as a bus driver. Geneva enjoyed watching humming birds, jigsaw puzzles, going to Wheeling and she love to cook and bake. Memorial contributions can be made to Community Hospice of Tuscarawas County.